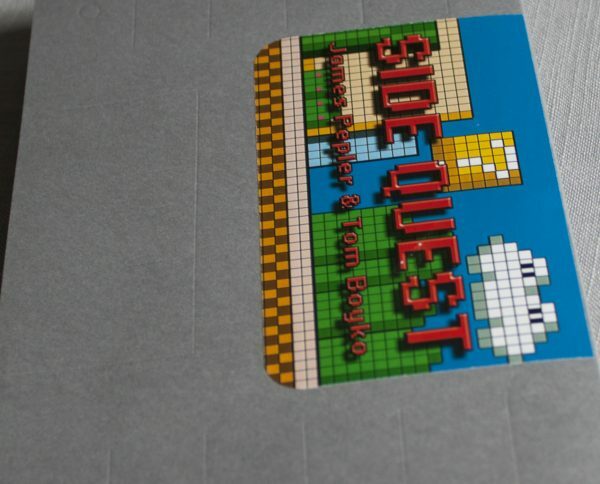 Side Quest, by James Pepler and Tom Boyko, is an adventure. Readers dive into a colourful world of fun and fantasy with every turn of the page. It’s a playful read, one that marries two unlikely bedfellows – gaming and poetry. 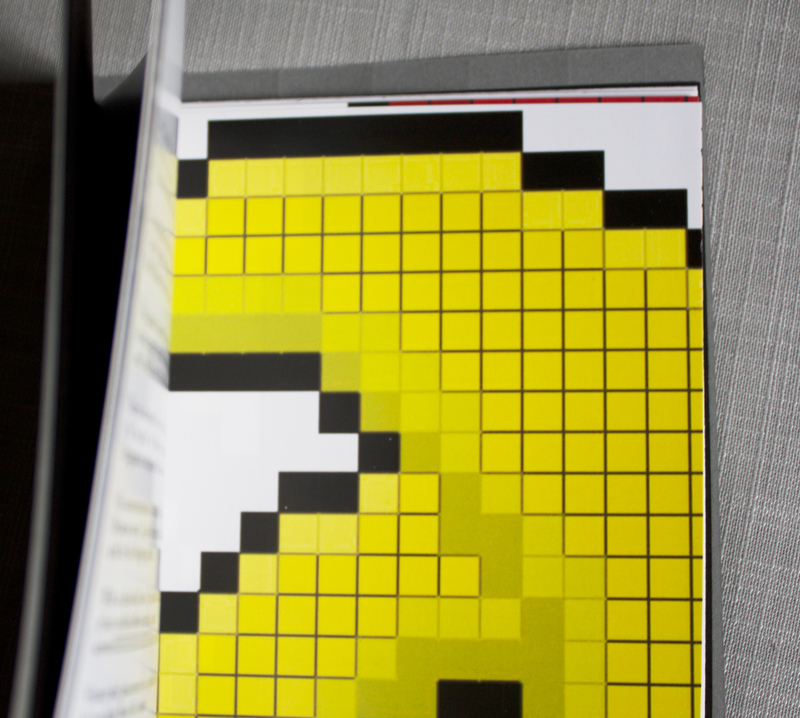 But that is the essence of the book, unpopular choices made beautiful. 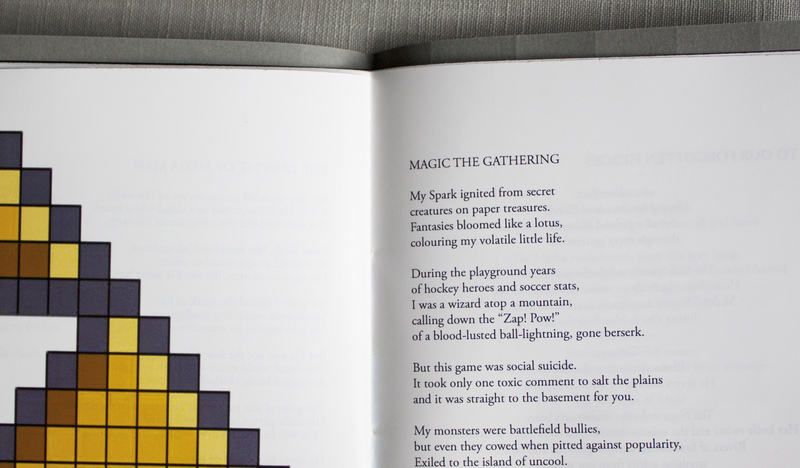 The poems are more a testament to growing up with game culture than they are about the games themselves. This chapbook offers a reflection of ourselves, a brush stroke of passions that we grew up with and still hold onto today. Measures 5.5″ X 8.5″.